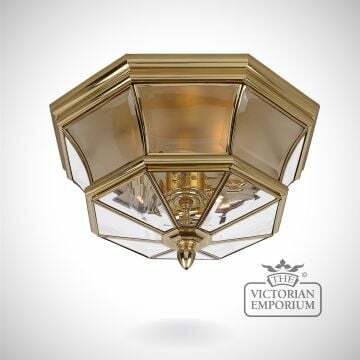 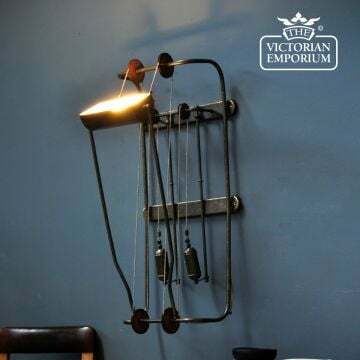 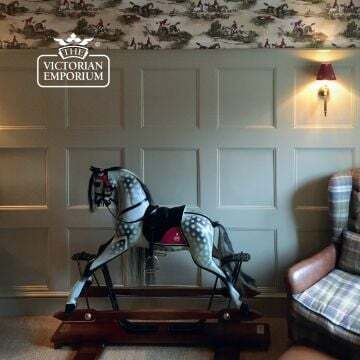 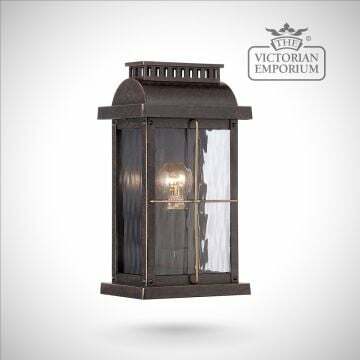 This lantern design is inspired by London lanterns with a hinged and latched front panel making it easy to change the bulb. 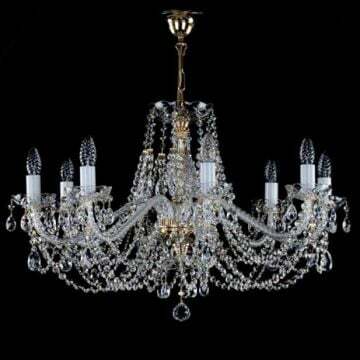 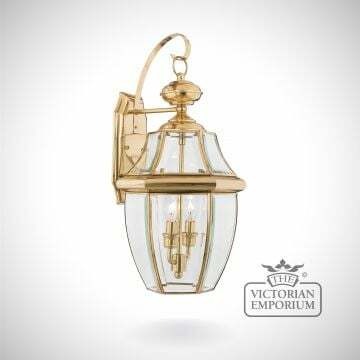 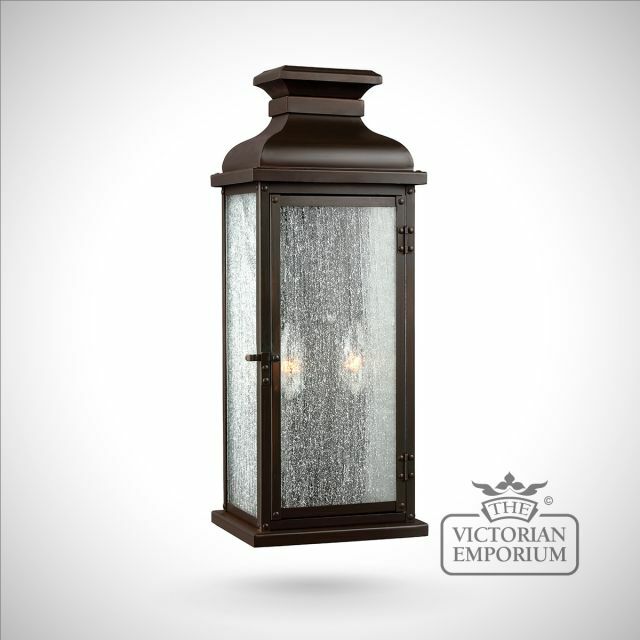 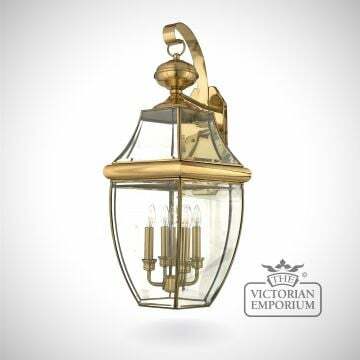 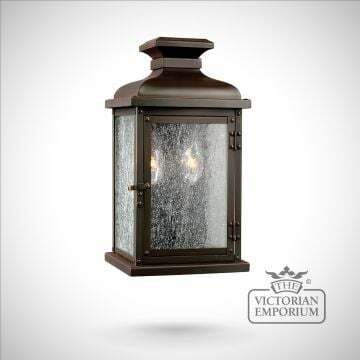 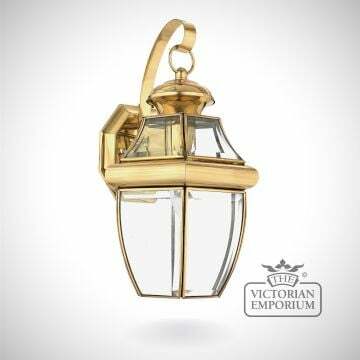 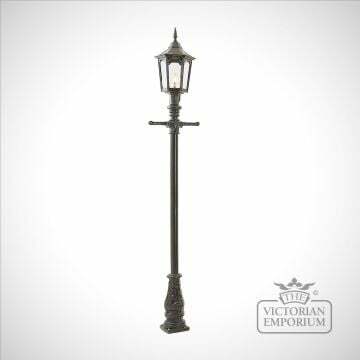 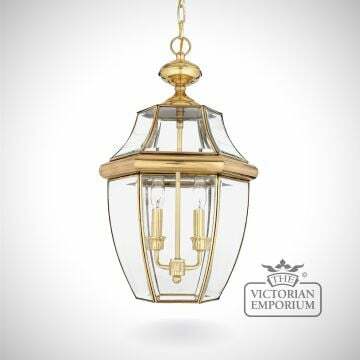 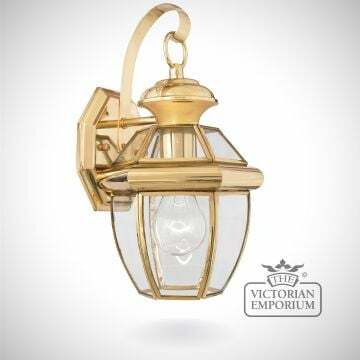 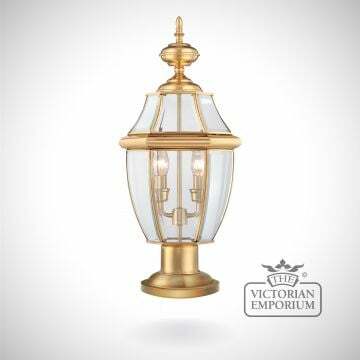 Available in a small size too, this beautiful lantern features clear seeded glass giving the appearance of vintage glass. 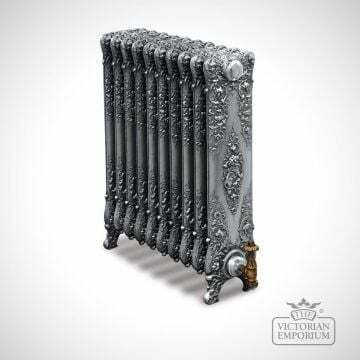 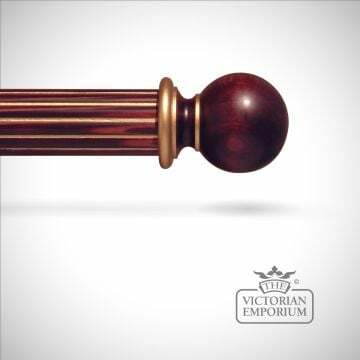 This is made from stainless steel with a dark aged copper finish.